As soon as Christmas is on the horizon, I feel a small sense of panic set in. That pressure to find the perfect gift; something they’ll love and enjoy without breaking the bank. Buying for little ones is hard enough but the people I really struggle with? Us parents. Whether it’s people asking me or me trying to find things for my fellow parents (and my own! ), the thought sends my brain blank. What on earth do you buy parents? Well fear not, I’ve taken the panic out of it for you. Here’s a selection of great gifts we’ve found that will suit every parent. Some are from our own experience, some are ones we’ve been sent to review but they’re all ones we’d recommend! 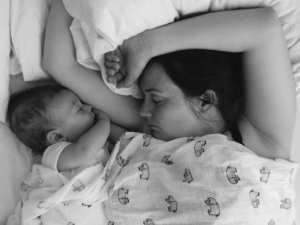 Ask any new parent (or indeed, more seasoned ones) what they’d like for Christmas and they’ll undoubtedly tell you they want one thing and one thing alone… sleep. Okay, you could take the kids for the night but let’s face it, even without kids, us parents are now programmed to wake at 6am on the dot. Instead, why not give the gift of ‘Sleep’; Wax Lyrical’s collaboration scent with Silentnight. A calming mixture of lavender and chamomile, this delicious scent is guaranteed to help any parent relax. 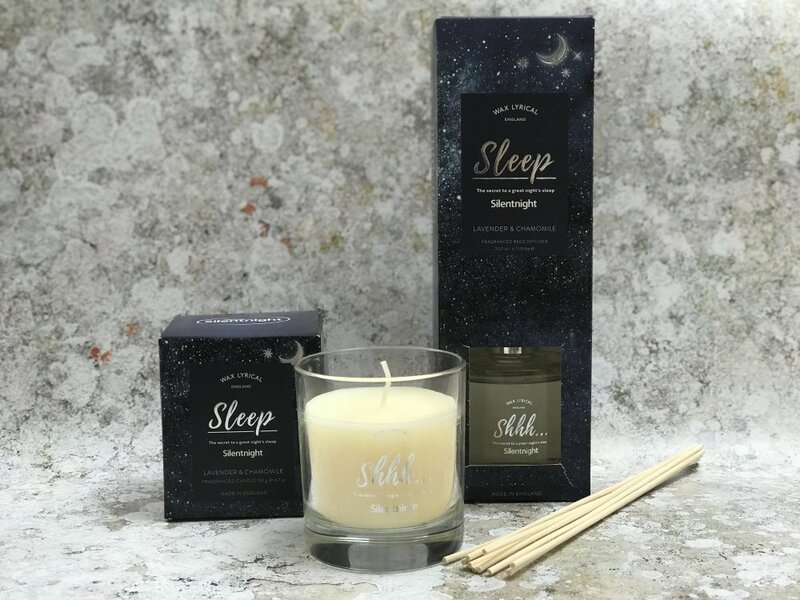 Available as a candle or a room diffuser from Wax Lyrical, these UK made scents will create a calm, restful environment and allow you to fulfil their dreams with the gift of ‘sleep’. Perfect. Fitness as a parent can take a bit of a back seat – it’s all about squeezing it in around everyone else. Because of that, workouts that require little equipment are right up there in popularity. These ‘Quick Sweat Dice’ from Strength Stack 52 are designed by a military fitness guru to give you a different workout each time, using just your own body weight. 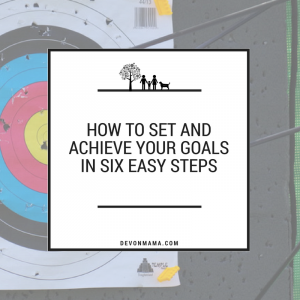 Throw the dice to create a regime to fit your timescale and your enthusiasm level and once you’re done, pop them back into the holder until next time. Great for something different for those fitness fanatics amongst us! Soften the blow of having to cook this Christmas with a timelessly beautiful roasting tray from Sophie Conran for Portmeirion. This white handled large porcelain tray measures 36 x 28cm and will happily fit any roast dinner; meat or vegetarian. Designed to take your meal from the oven to the table, it almost looks too good to pop in the oven. 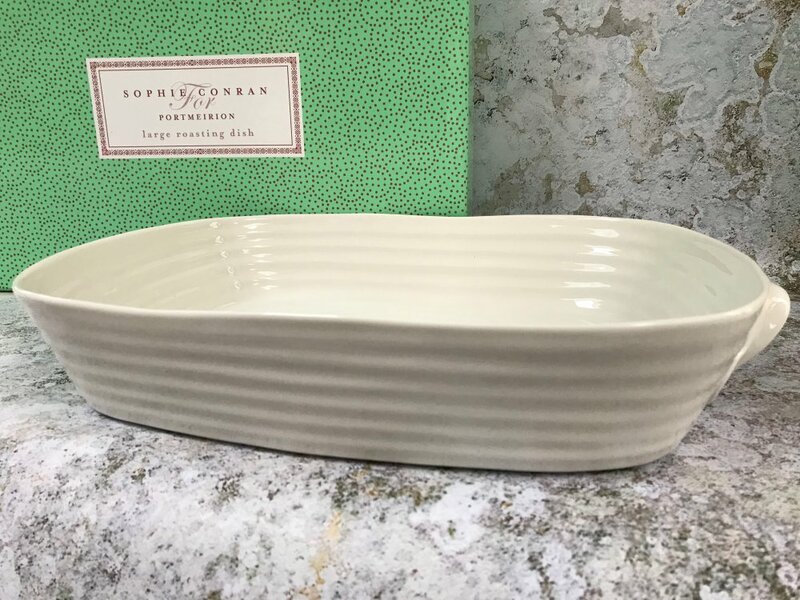 Part of the Sophie Conran for Portmeirion range, why not add to their collection or help them to start a new one with the iconic ridged design. Like most parents, I want to be craftier than I really am. I want to make blankets and hats and clothes and yet the reality is I just don’t know how. 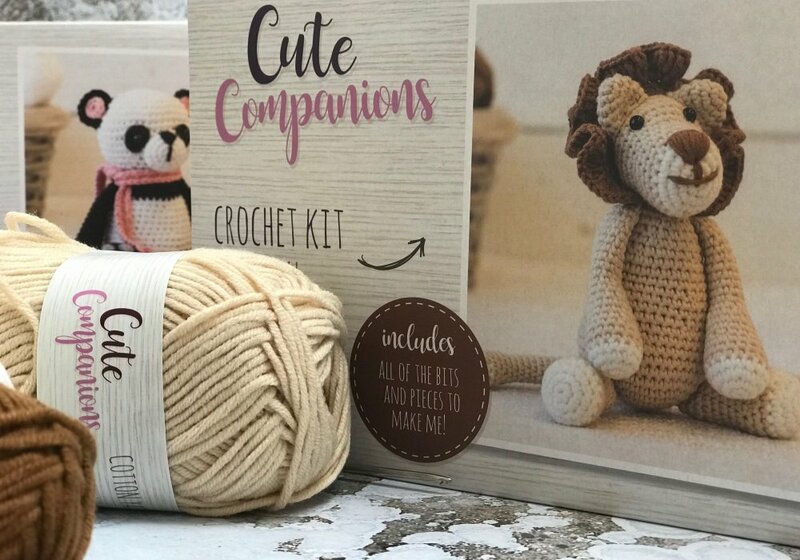 Enter Threaders’ Cute Companions Crochet Kits; with all the bits and pieces you need (including instructions!) to create a crochet cuddly for your little ones. Available in various different creatures, I love the three new additions for this year; Leo the Lion, Pippa the Panda and Zack the Zebra. Give them the gift of a new hobby and get them this kit. You never know, they might make one for your kids whilst they’re at it! Even parents get itchy feet so help to satisfy them with this gift idea. A National Geographic Traveller subscription quite literally is a gift that keeps giving. With subscriptions from just £5 for 6 months (normally £27), you can bring the rest of the world into their home every month. It’s also a gift for the future; I can’t tell you how many times National Geographic magazines were cut up in our household to help with homework during my childhood. National Geographic Traveller subscriptions available from £5 for 6 months, normally £27. Thinking about yourself is hard to do when you’re a new parent. You’re so caught up in the baby bubble that it’s hard to think of anything else. I find it particularly hard to think of things for me (as a breastfeeding new mum) that will fit or be functional whilst I’m still in this stage. 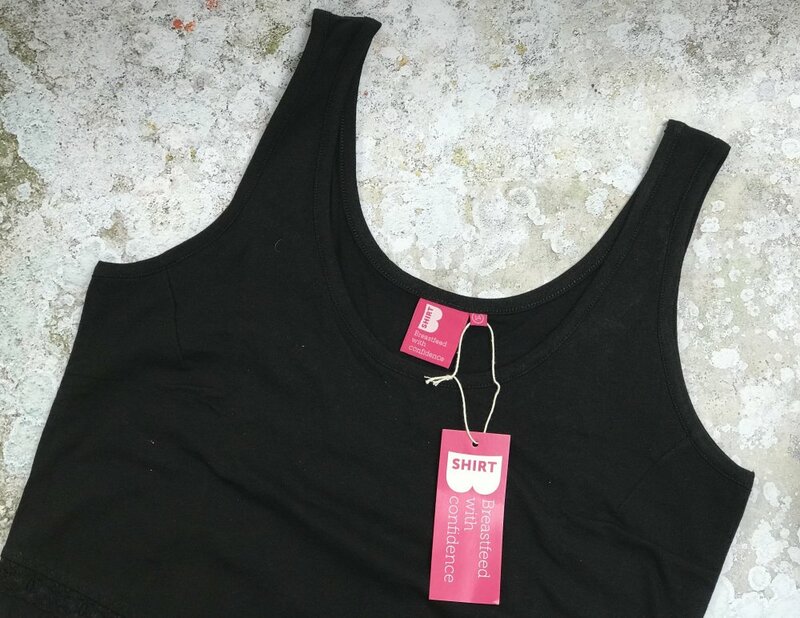 Enter the BShirt; a breastfeeding friendly top that allows the wearer to feed comfortably yet still look stylish. Worn like a normal tank top, you just lift the flap to feed your little one making it as discrete as you want it to be. Available in a range of colours, these are top of my list for clothes to buy new mums in those first early few weeks. They may not admit it but everyone needs a little bit of relaxation time every now and then. As the saying goes, you can’t pour from an empty cup. Give them a break from reality with a Spacemask. These small eye masks are single use; pop them on, let the mask gently warm up and relax the skin around your eyes, take in the scent of jasmine and drift off. With five in a box, these are the ideal present for someone that needs a bit of ‘me’ time. Spacemasks are available for £15 per box of five. There are some people that are ridiculously hard to buy for, I’m gonna go straight ahead with a generalisation and put most men (especially Dads) into that category. 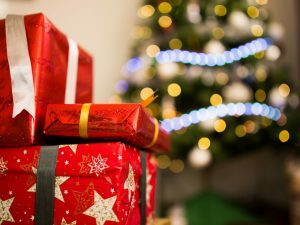 Aside from the standard socks and tie type gifts, what do you get them? 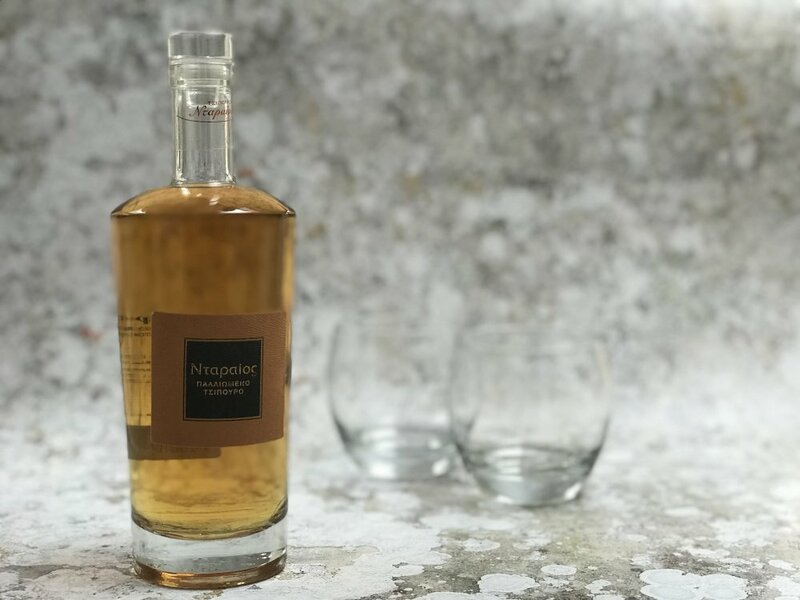 You know I love a subscription gift and this year’s no different with this great idea from Summerton Club where each month a rare spirit from around the world will make it’s way to their door. 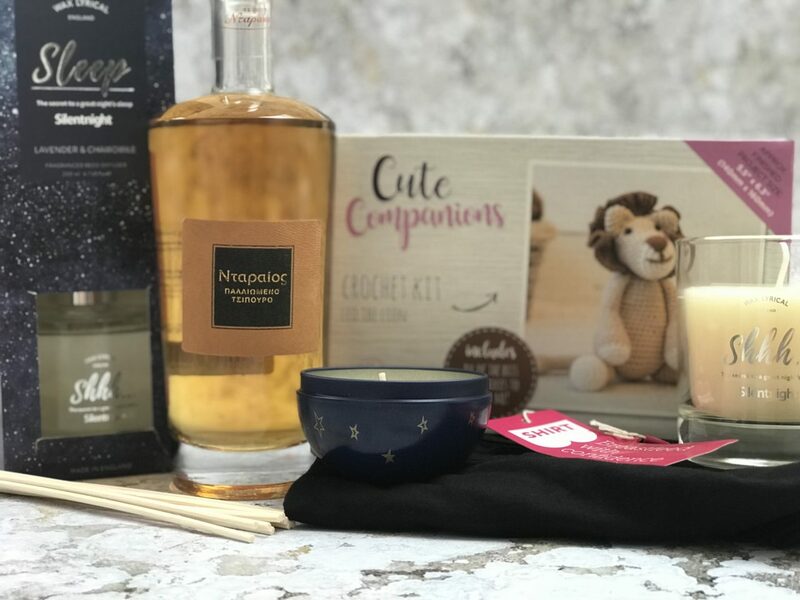 With packages starting at £50 a delivery you can order a one off delivery or arrange a monthly, bi monthly or quarterly gift. You can even limit it to just whisky if you’re dealing with a whisky buff! Available from The Summerton Club with packages starting at £50. Use the code devon5 for 10% off of the first month (valid until 28/02/18). Please note that this is an affiliate scheme and should you use this code, I will receive a small payment as thanks for recommending you. As someone who loves cooking (but never gets the time for it), a new recipe book really is the gift that keeps on giving. The flicking through to find the right meal, the planning, the testing and the tasting.. it’s a gift that can last for generations if you find the right one! Recently I’ve been loving seeing some of the recipes from ‘The Green Roasting Tin’; a vegetarian and vegan cookbook focused on one pot cooking. With a real emphasis on making vegetarian and vegan cooking accessible, it helps melt away the idea that cooking without meat can be boring. Simply yum. If ever there was a spirit that’s had a resurgence amongst parents, it’s safe to say that gin is it. In previous years, we’ve always made our own infused gins but lets face it, there’s little time for that these days. Instead, there are a plethora of different gins out there to suit every requirement, including this incredibly festive tasting Cranberry Gin from Anno. If you time your gift well you may even get to try some yourself… well, it would be rude not to, wouldn’t it?! 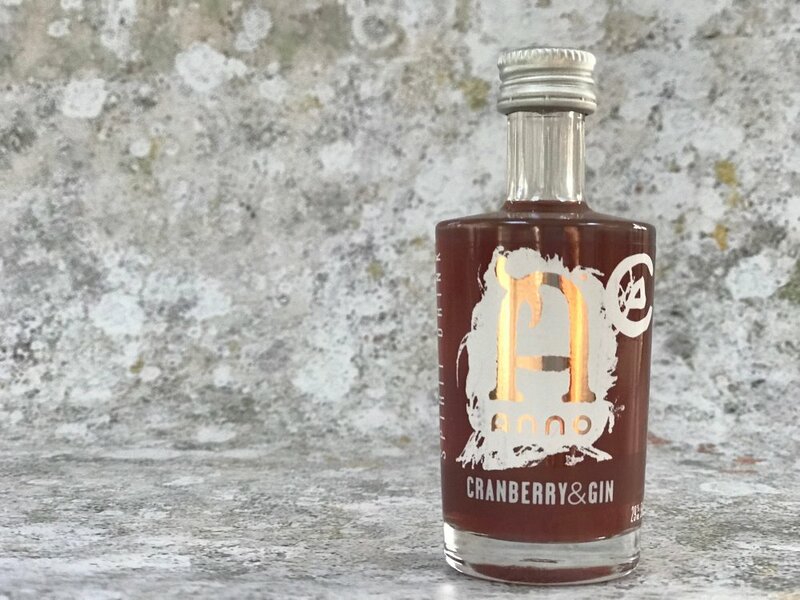 Anno Cranberry Gin is made in Kent, you can find it and more foodie delights from the area on the Produced In Kent website. Christmas is all about spending time with friends and family, those impromptu get togethers for food and drink, but what do you get the host when you all descend on their home for the day? 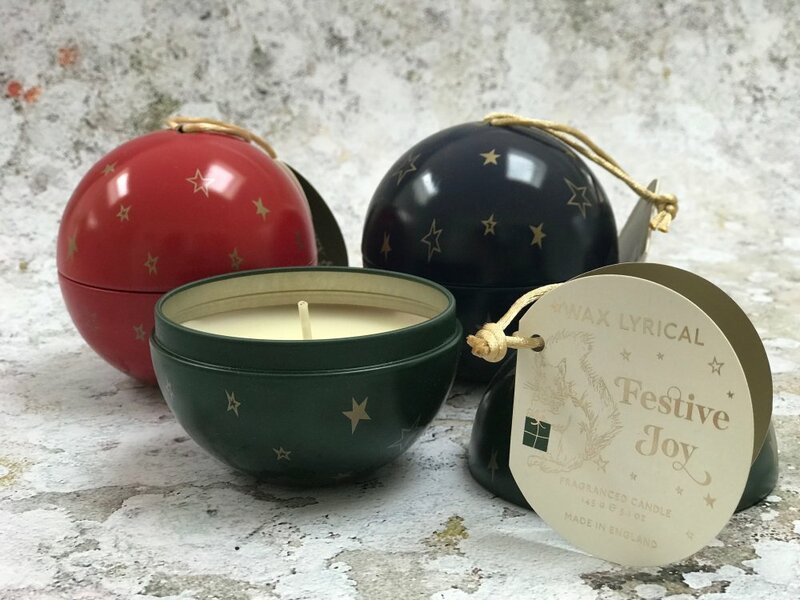 If you fancy a twist on the standard candle or bottle of booze this year, how about these ‘Festive Friends’ bauble candles from Wax Lyrical? Available in three gorgeously rich, wintery scents; Merry & Bright, Frosty Night or Festive Joy, these candles will give up to 19 hours of burn time. Beautifully packaged in a tin bauble, they can be hung on the tree as decorations or lit and admired. The perfect gift to grab as you head out to the next party.